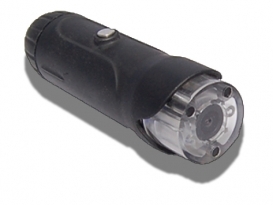 Innovative Security Designs recently announced the availability of its Jaguar Mini camera series. These cameras are edge-based IP surveillance cameras that deliver unmatched flexibility and reliability and are available in a small form factor. 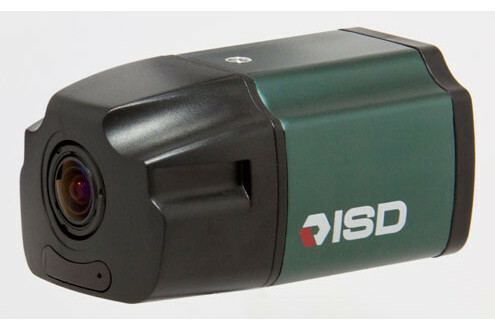 These cameras are the latest development in ISD’s vision to offer the plethora of capabilities of IP video with the ease of installation and operation typically associated with analog systems. The new cameras are the JMS-AF-1080P and JMS-CS-1080P, both of which deliver full 1080p HD resolutions based on 2MP CMOS image sensors. In addition to that, the cameras also feature dual 256GB SD slots for more flexible storage options. Users can also leverage 512 GB of total edge-based storage or enhance reliability by using the SD cards as a mirrored pair. Moreover, these cameras also include Wide Dynamic Range and outputs for analog devices to help users transition from analog to IP systems. ISD will also offer a dome housing option that is suitable for a variety of different environments and security applications. The Jaguar Mini also incorporates all the IP benefits that you expect from ISD devices, including motion detection and advanced H.264 compression in order to reduce storage costs and bandwidth requirements. 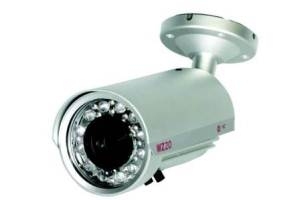 The cameras are also powered by POE or DC and produce less than 3 watts of power consumption. Day/Night filters provide excellent performance in low-light situations while internal and external mic input and line out deliver full duplex audio. 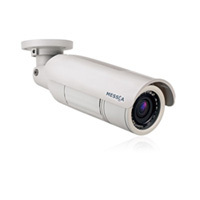 What’s more, these cameras also allow for remote and immediate camera configuration via full-time NTSC/PAL analog interface, delivering a simple, affordable and problem-free solution that includes all the benefits of IP security.